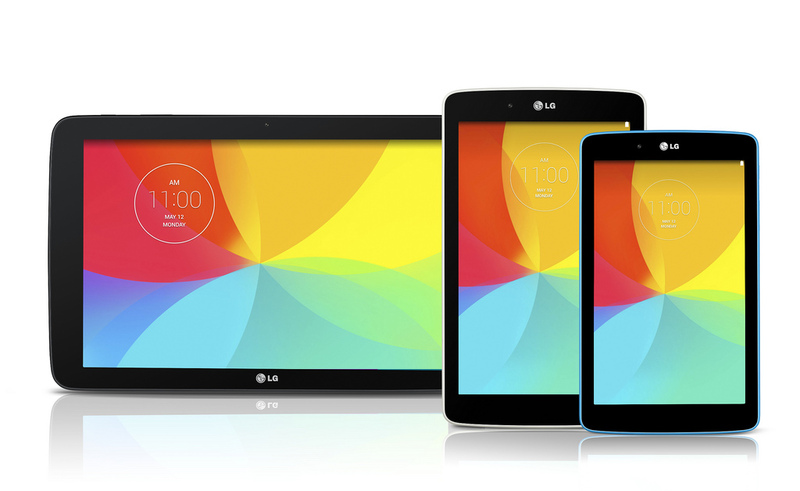 Back in early May, LG announced a new G Pad lineup, consisting of three tablets – the G Pad 7.0, G Pad 8.0, and G Pad 10.1. However, following LG’s new-found philosophy of announcing devices then giving no release date, we had no idea when to expect the tablets to arrive in the US. And technically, we still don’t. LG announced European availability this morning, stating that buyers in Europe can pick up a G Pad 7.0 beginning next week, with G Pad 8.0 and G Pad 10.1 availability coming in the next few weeks. But still, no official word on a US launch from the manufacturer. Don’t worry, though. When LG shows sign of US availability, we will let you know. Need a refresh on G Pad specs? Take a look below.